Tutorials can provide a lot of help, step by step presentation of a thing that made it easy to learn and understand. Photoshop tutorials are best way to learn trendy effects and styles. A few weeks ago we showcased Photoshop Tutorials – Improve Typography Skills with Text Effect Tutorials here at GraphicDesignJunction.com, And today’s here we gathered some new Photoshop Tutorials which can really helpful to improve your designing skills. I really thankful to tutorials writer who give us great ideas to create objects, fantasy and amazing Effects. Learning these skills are not just fun to play around with, but these tutorials are useful if you work professionally as a designer or photographer. 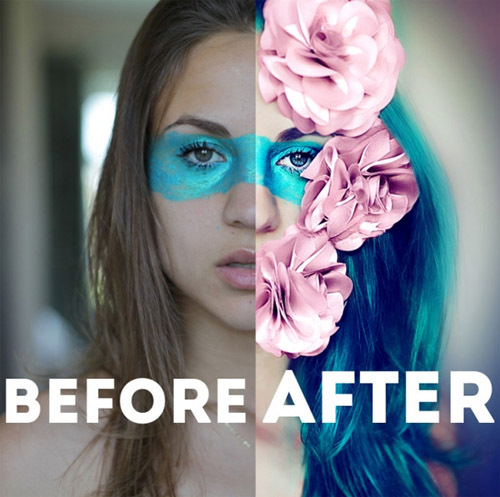 Photoshop is simply excellent tool for creating amazing Photo Effect and Text Effect from simple to advanced makeovers and for fixing, editing great shots where the light, color balancing and sharpness need a bit of adjustment or where some elements need to be removed. 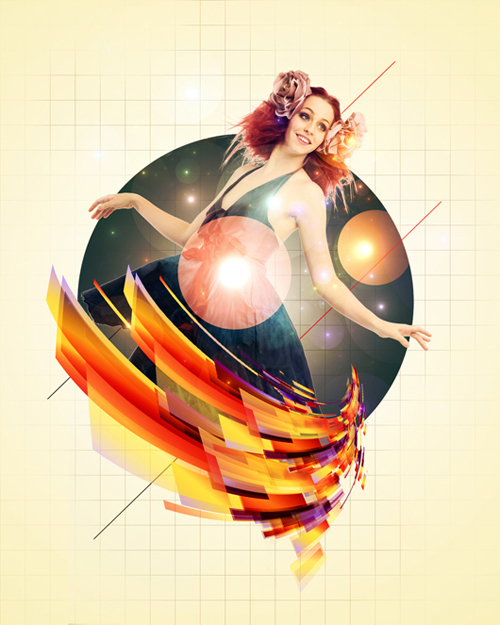 Today we’re rounded up 26 fresh Photoshop Tutorials to Improve your Designing Skills with trendy Photoshop Tutorials. These tutorials can helps to bring your ideas into reality and create something new. 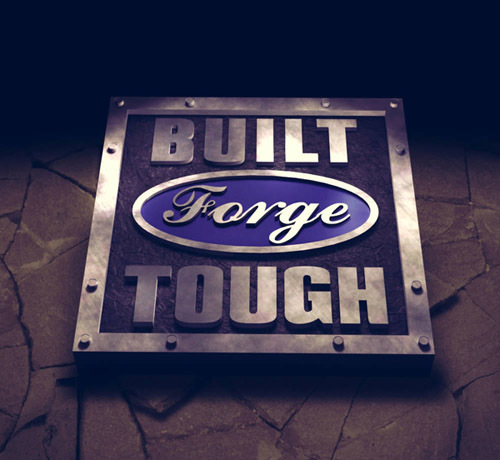 In this tutorial, we will explain how to combine Photoshop CS6?s 3D tools with Filter Forge to create a metallic 3D logo that is built “Forge” tough. In this tutorial, I will show you the steps to create this “Doom Bringer” Fantasy Digital Art in Photoshop. Along the way, we will practice cloud rendering, some simple photo retouch techniques, image adjustments, and a few tricks on how to seamless merge several objects together. In this tutorial you will learn how to make a fantasy photomanipulation and how to combine stock photos and photoshop effects to add realism to your work. We will use a few wing stock images to create a nice portrait effect. In this video tutorial I will show you how you can create a nice scene at the bottom of the sea using a few stock images. You’ll learn illumination and shading techniques that will make your artworks come to life. Enjoy. 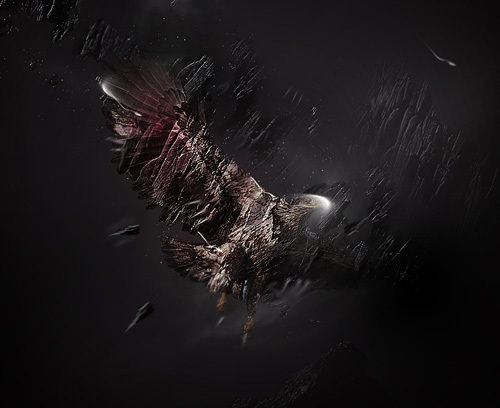 In this tutorial, I will show you the steps to create this “Stone Eagle” Photo Manipulation in Photoshop. We will cover the application of textures and the blending of different objects. We will also go through a number of selection tricks and image adjustments. Are you wondering how you can add energetic movement in your work? With some basic lightning tips, using the warp tool and liquify filter. I will help you create stunning lightning effects. 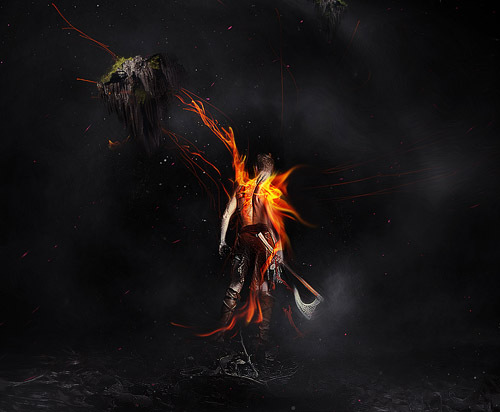 In this tutorial, we will show you how to create concept art for a zombie-themed video game. 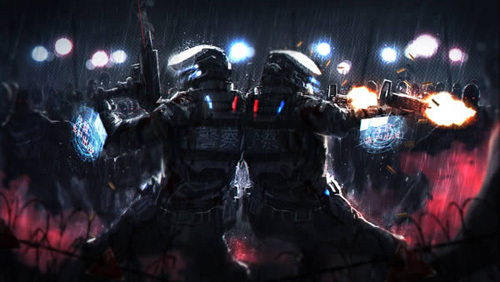 This piece will portray a couple of police officers fending off a hoard of zombies in the pouring rain. 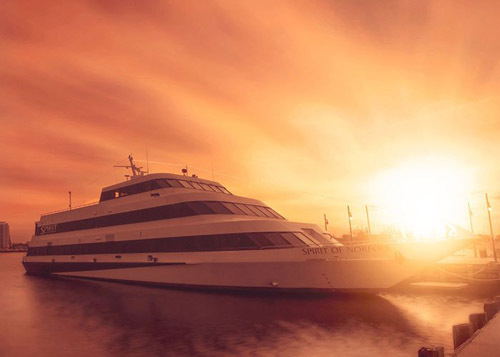 Learn how to create a breathtaking scene in simple steps. This Photoshop tutorial will teach you how to blend elements together using nondestructive techniques, paint with vibrant colors, and blur/smudge to create a dramatic scene. 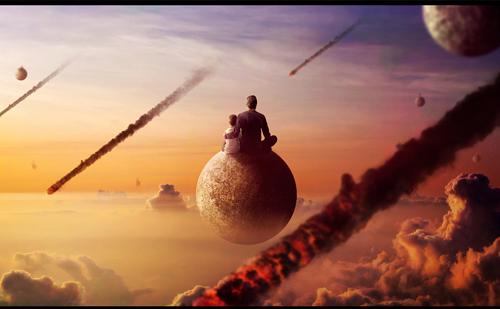 In this Photoshop tutorial, you’ll learn how to create a surreal photomanipulation, and then add a touch of apocalyptic destruction to it. You’ll see how to balance colors, integrate stock images, and also how to create realistic looking smoke trails. 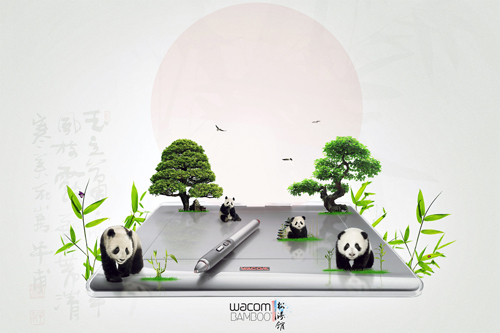 In this Photoshop tutorial, you’ll learn how to create a Wacom tablet product advertisement. You’ll see how to take a product image and create a theme for an advertisement, and then how to execute it with a variety of subtle touches. 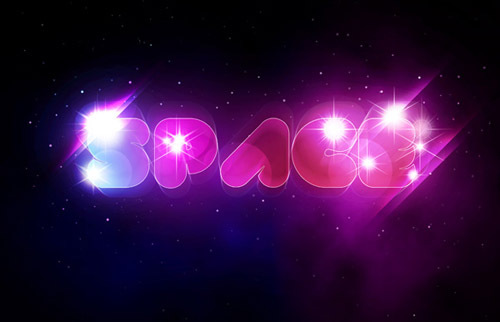 In this tutorial I’ll show you how to create a sci fi artwork with spaceship, planets and galaxy. 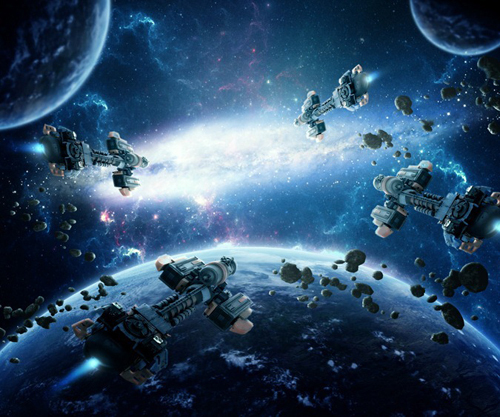 You’ll learn how to compose and manipulate some space elements together as well as blend them correctly and effectively. You can also learn to create some different kinds of lighting, work with group, use brush, masking and more. 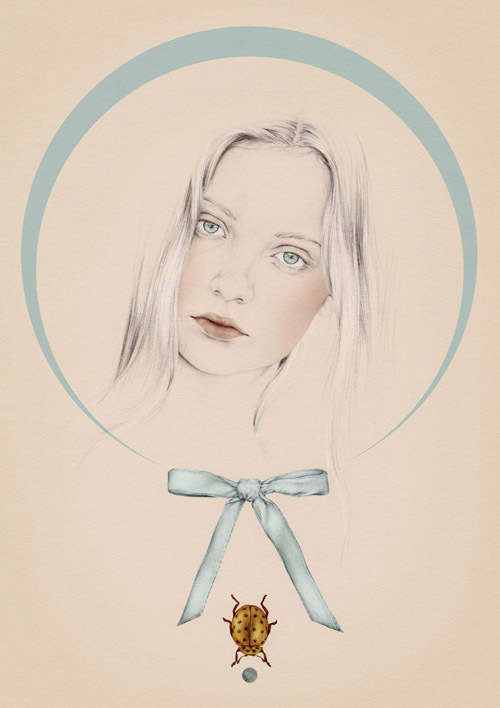 Learn how to create this creative composition using a variety of graphical elements. 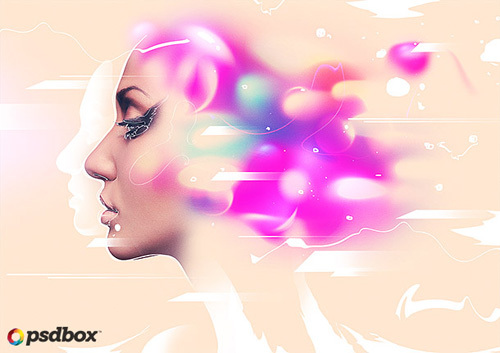 This tutorial will show you how to easily create futuristic shapes with the Path tools and combine them with photos and brushes to create this mixed media poster. Learn how to utilize the Repousse feature in Photoshop Extended to create a poster that has a mix of retro and modern effects. This tutorial will teach you many subjects such as how to work with shapes, apply patterns, brushes, create 3D objects, and apply photo effects. To follow this tutorial. 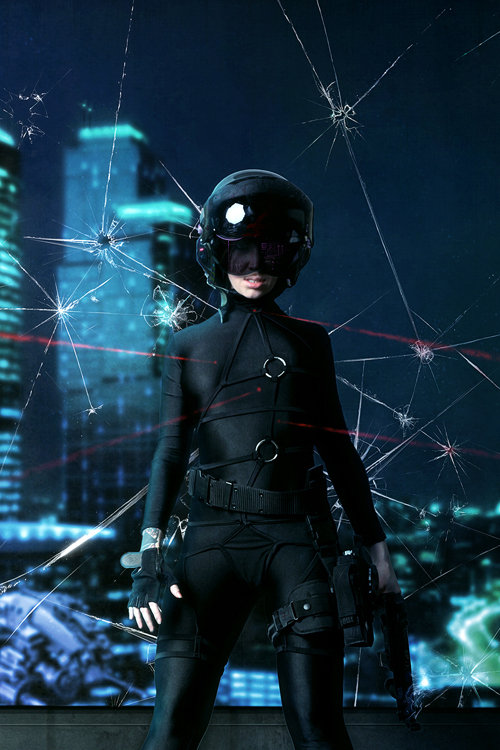 In this tutorial, you’ll learn how to create a science fiction photomanipulation in Photoshop. First, we’ll start by creating a futuristic style city, followed by adding in our main character, and then lastly, we’ll add some combat elements to it. In this Adobe Photoshop tutorial, we will learn how to create a beautiful abstract photo manipulation applying some advance techniques of masking, lightning and the use of adjustment layers. 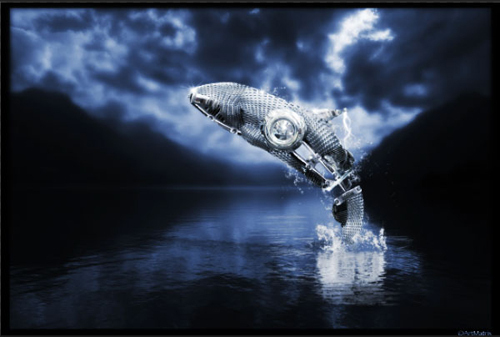 In this tutorial you will learn how to create a futuristic, metal jumping whale. 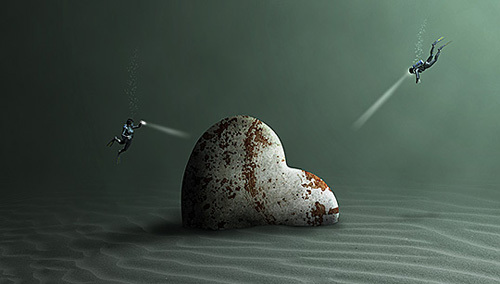 We are not actually creating the metal whale, but we are using 5 stock images and a brush set, along with Photoshop’s built in tools and filters to create this stunning photo manipulation. 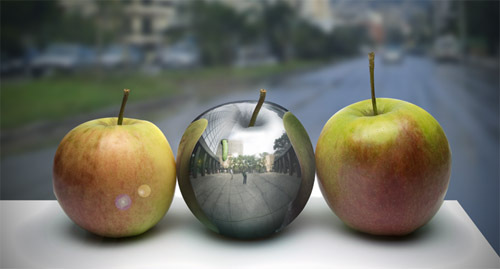 Learn how to create a metallic apple with reflections. This tutorial will show you how to warp objects, dodge/burn, and add reflections to metal. 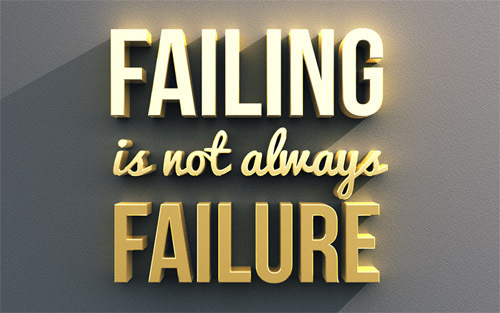 Learn how to make any inspirational message look more meaningful by turning it into a 3D typography poster. In this Photoshop tutorial, you will how to create striking 3D gold text, add reflections with image-based lighting, create a drywall background from scratch, and position your lights using an easy method that feel like you’re playing a 1st person shooter game. In this tutorial, Dwayne Bell details how to use Photoshop to enhance a retro-styled illustration by digitally applying textures and patterns. 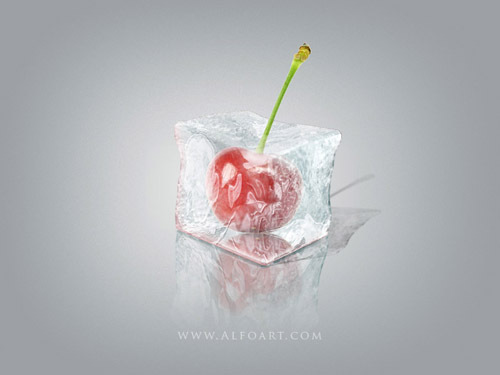 He notes that while in this instance the effects are applied to a hand-drawn original, the techniques shown can easily be applied to any Photoshop project to bring depth and originality. 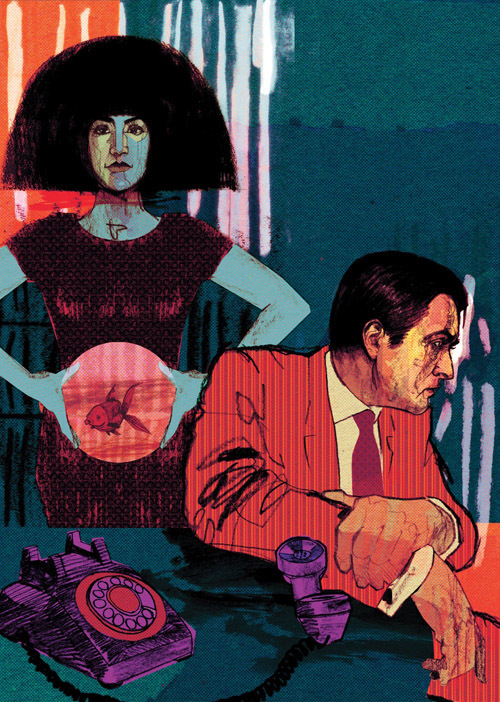 Combine stock photos and design resources to create an awesome retro futuristic poster. 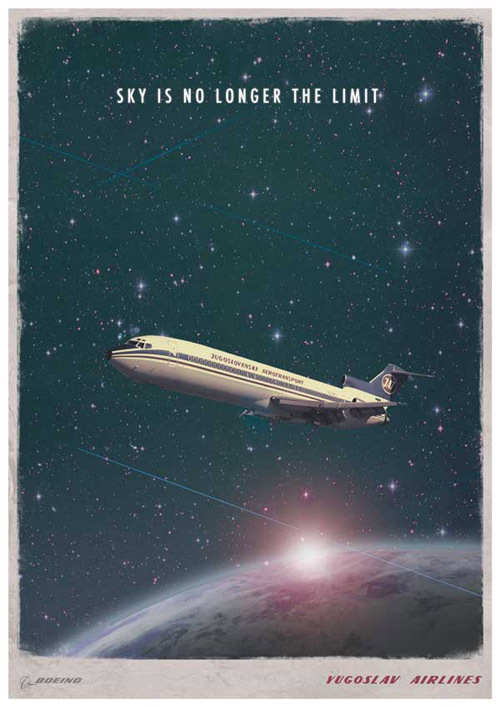 By mixing up bright and vibrant cosmic designs with old, distressed and grungey textures we’ll create a print-ready retro futuristic poster design for “Yugoslav Airlines”, the former national carrier of Yugoslavia. 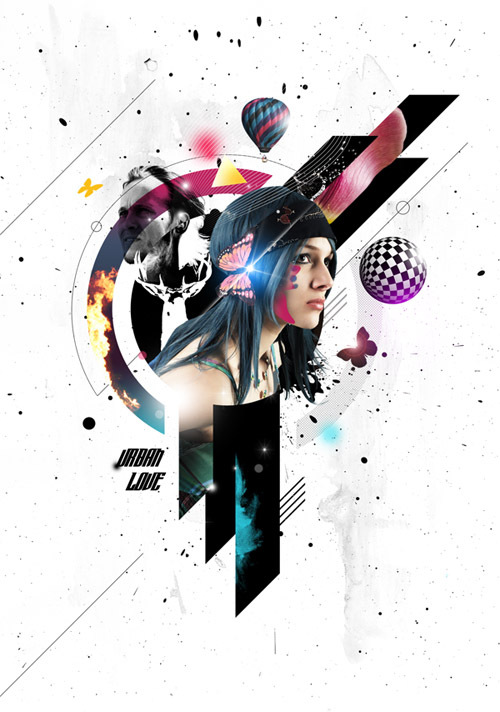 Learn how to turn an ordinary shot into an amazing artwork with this video Photoshop tutorial. For a portrait or landscape photographer it is often extremely important to be able to replace a sky here and there when the weather or clouds are not cooperating with the look you want. In addition, replacing a sky is a quick and sure-fire way to drama, mood, and color to just about any photo. Awesome post! I’d love to make design with Photoshop in my spare time. 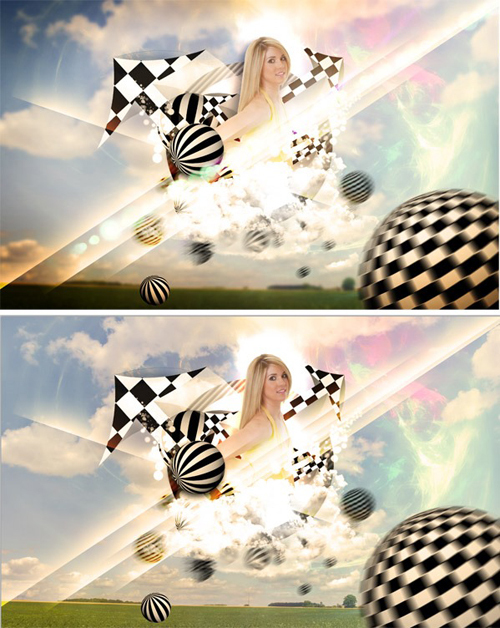 If anyone wants to start to use the Photoshop software professionally, you can check this out http://adf.ly/jyYsL. Loving Photoshop! 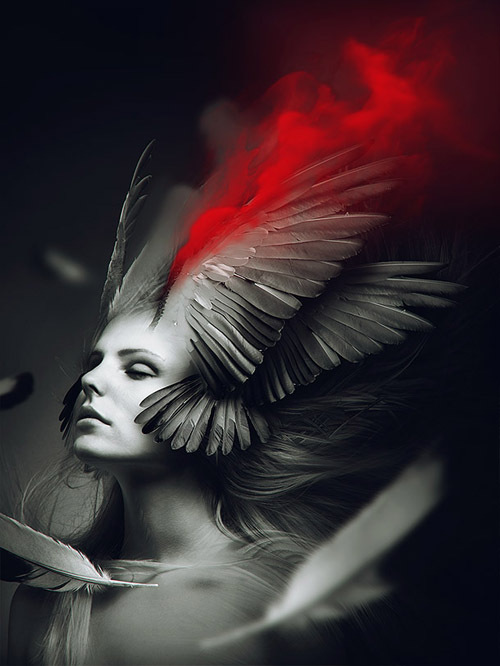 26 New Photoshop Tutorials To Improve Your Designing Skills | Latest design news, articles, tutorials, photoshop tutorials and photoshop tricks written by designers and developers from all around the net.